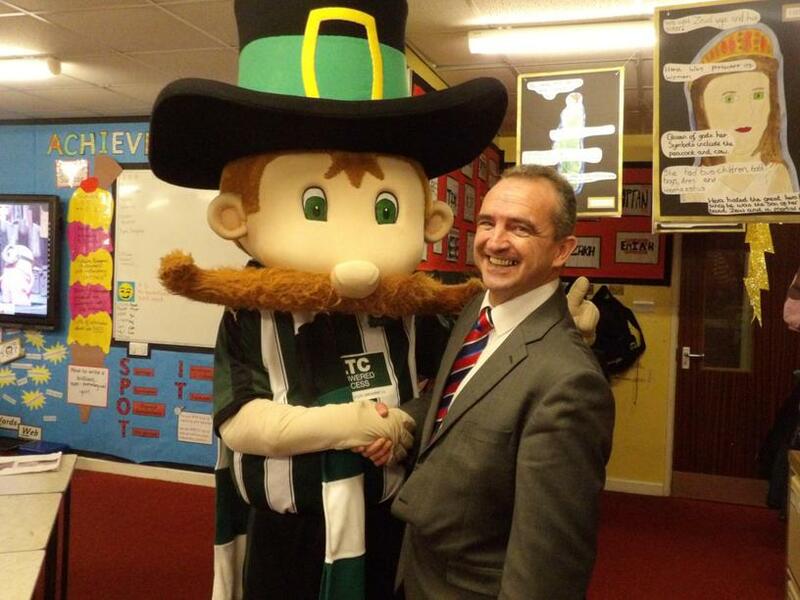 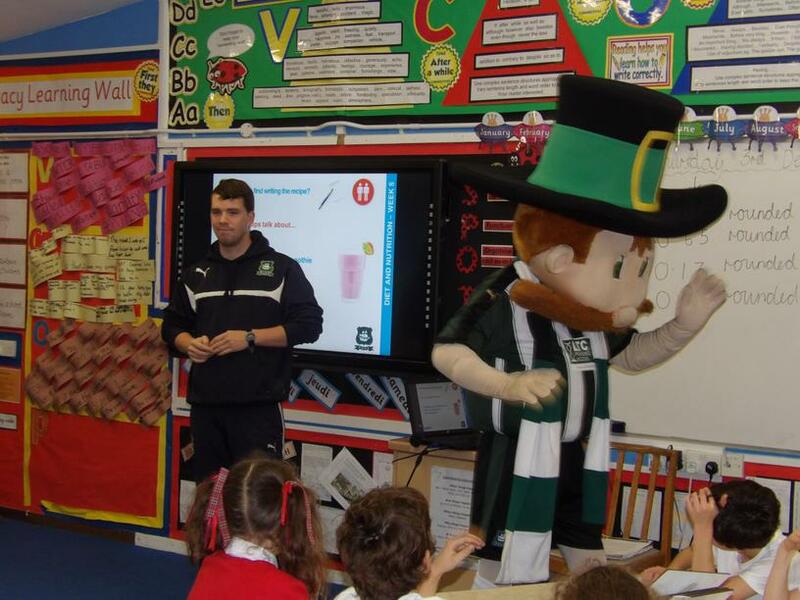 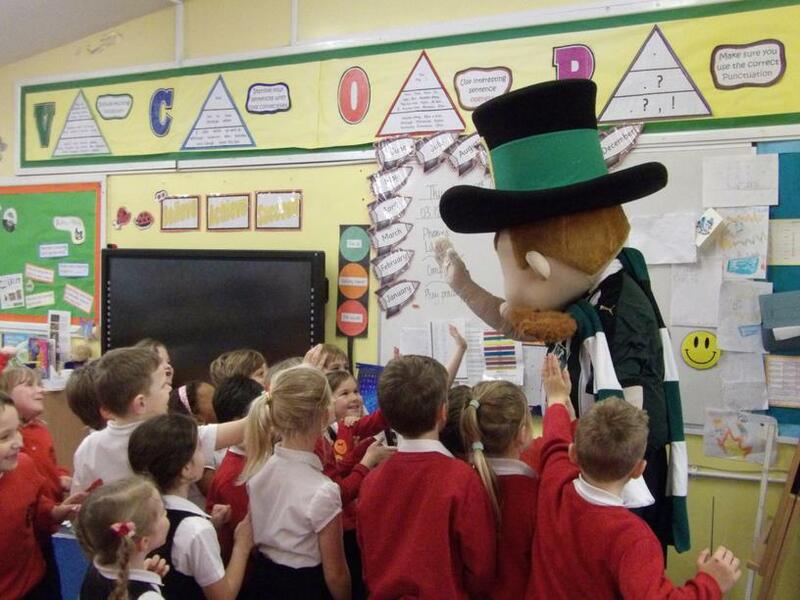 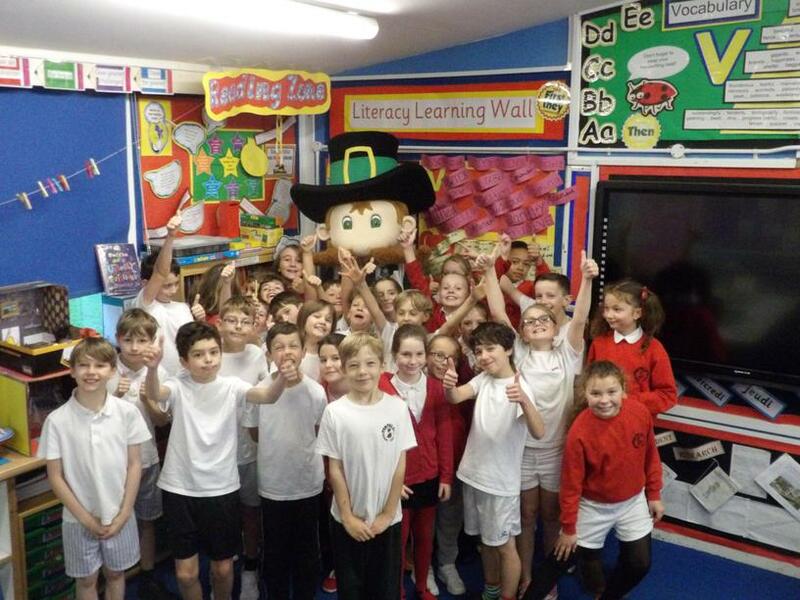 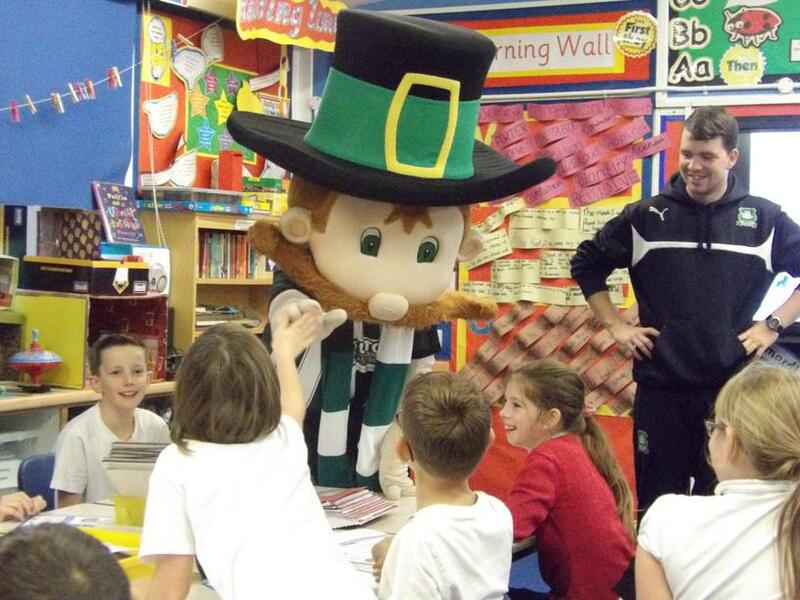 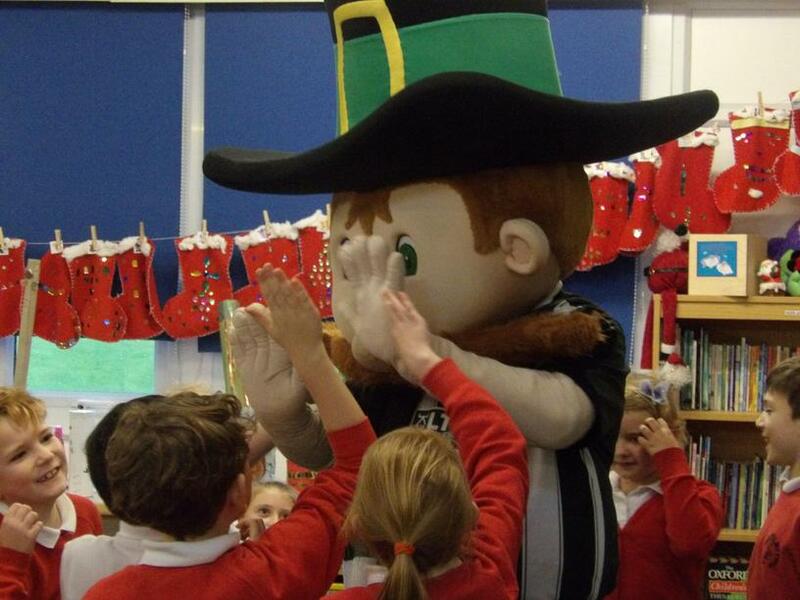 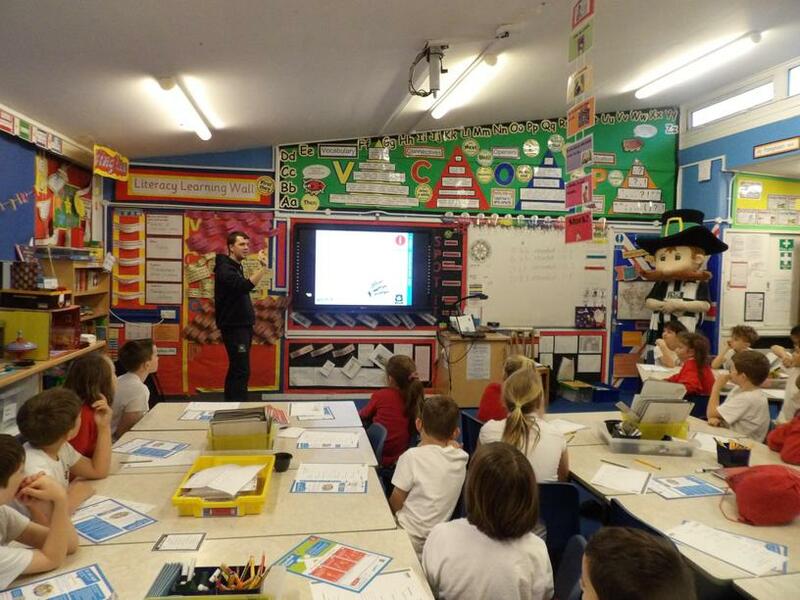 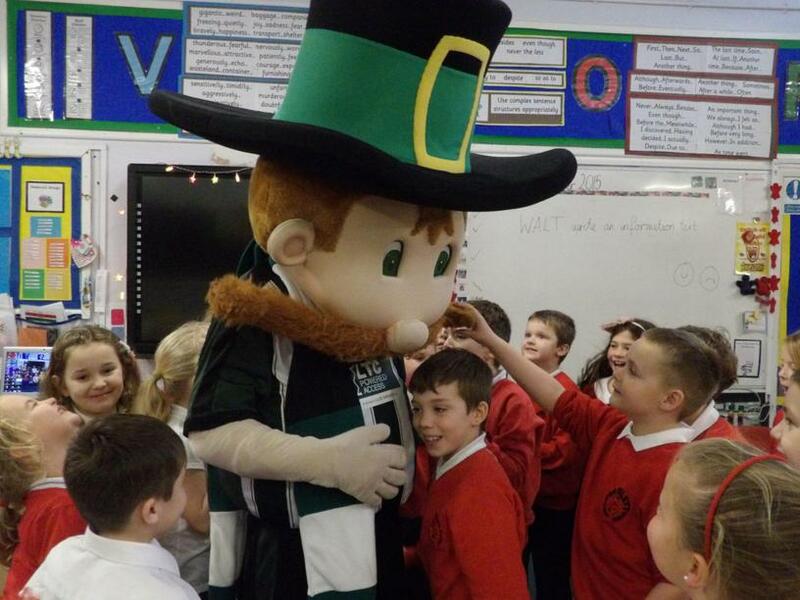 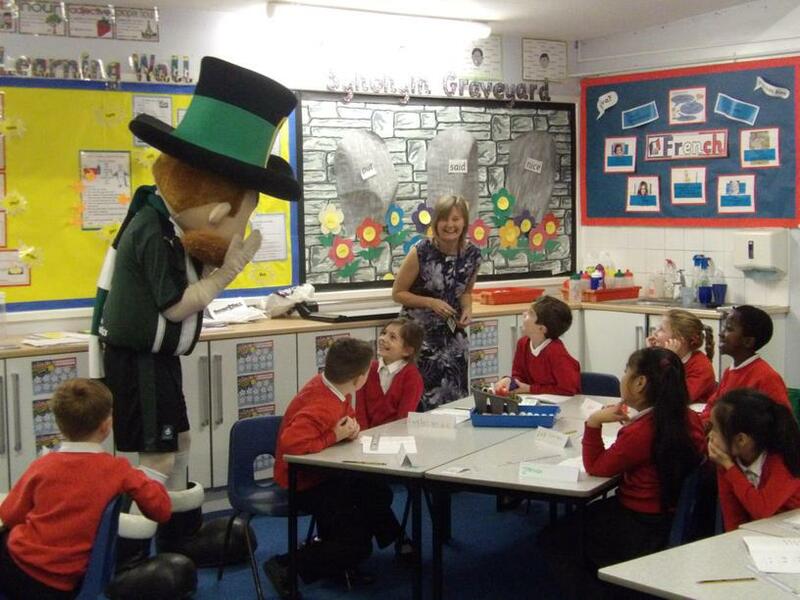 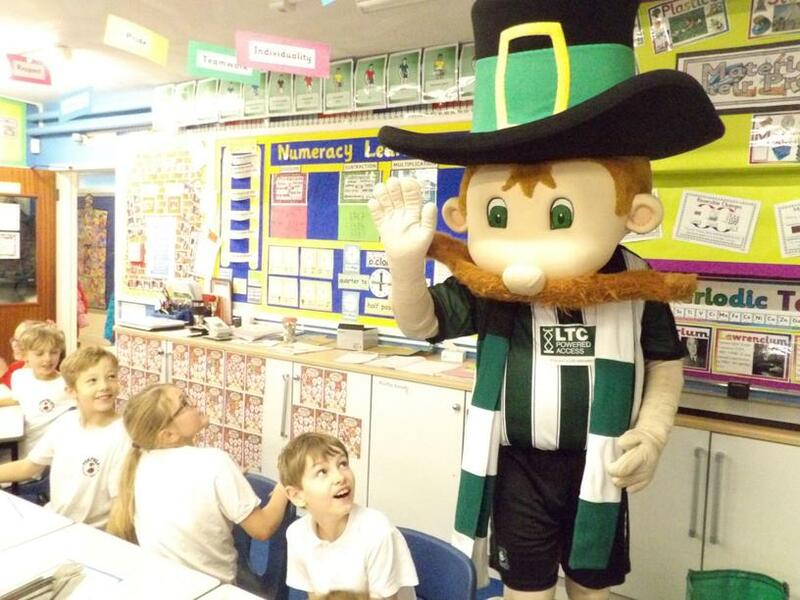 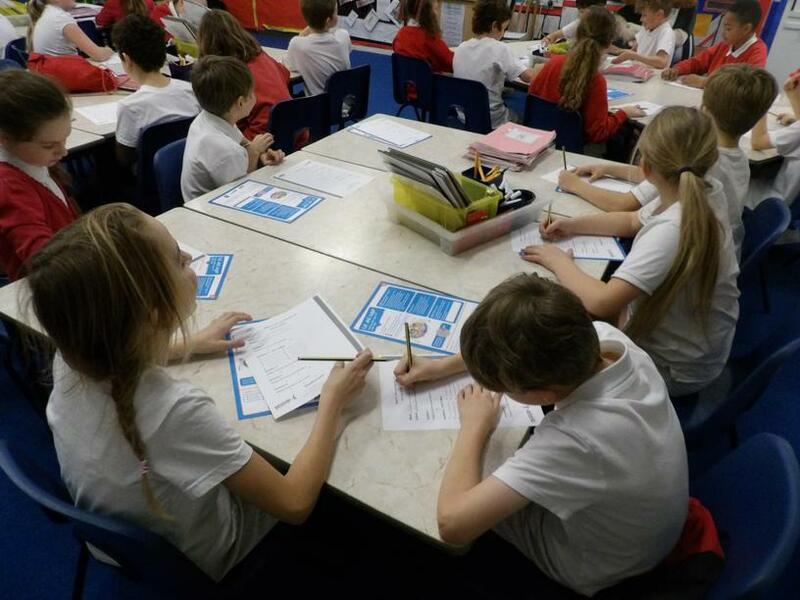 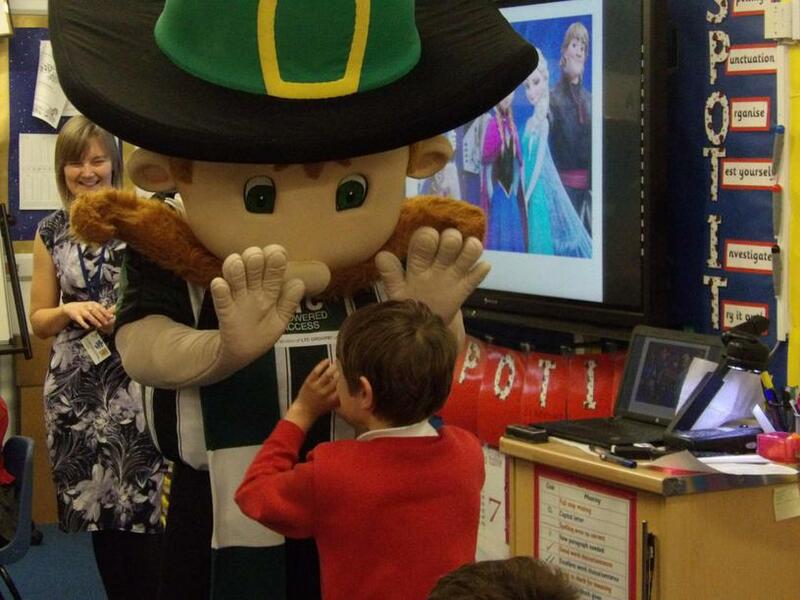 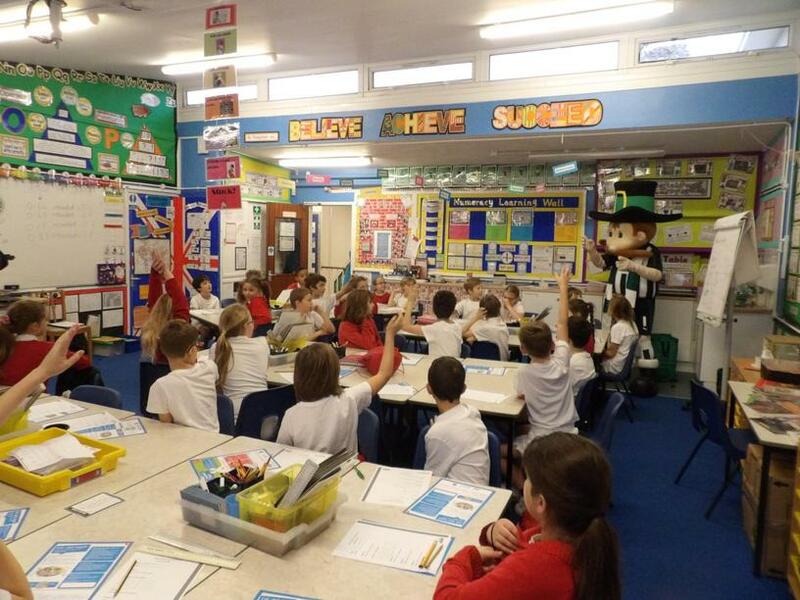 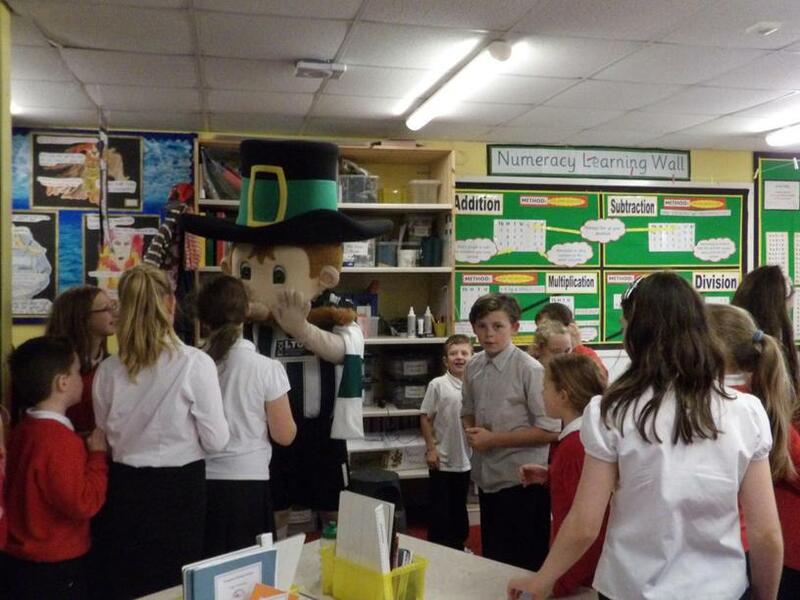 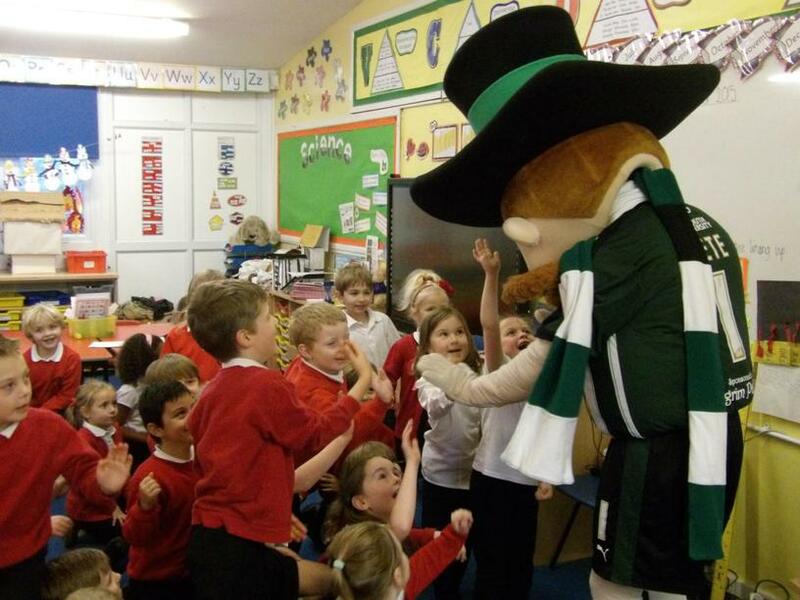 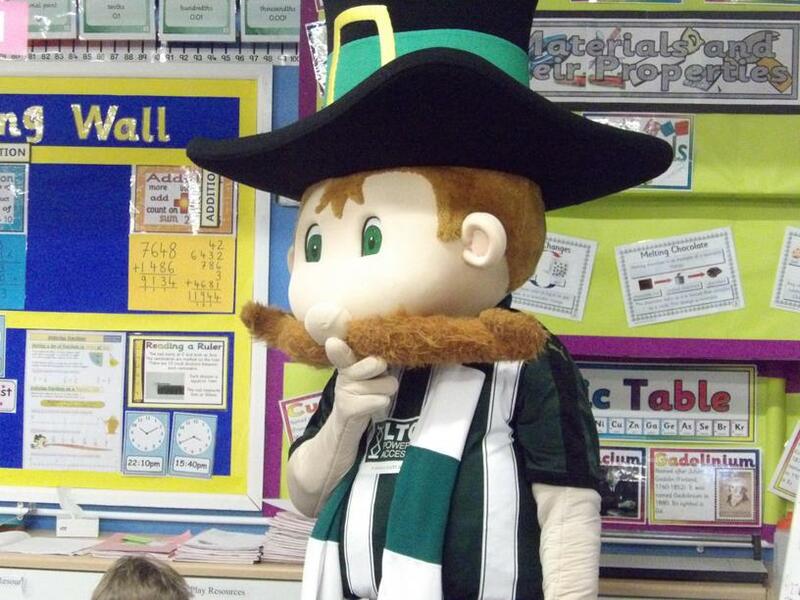 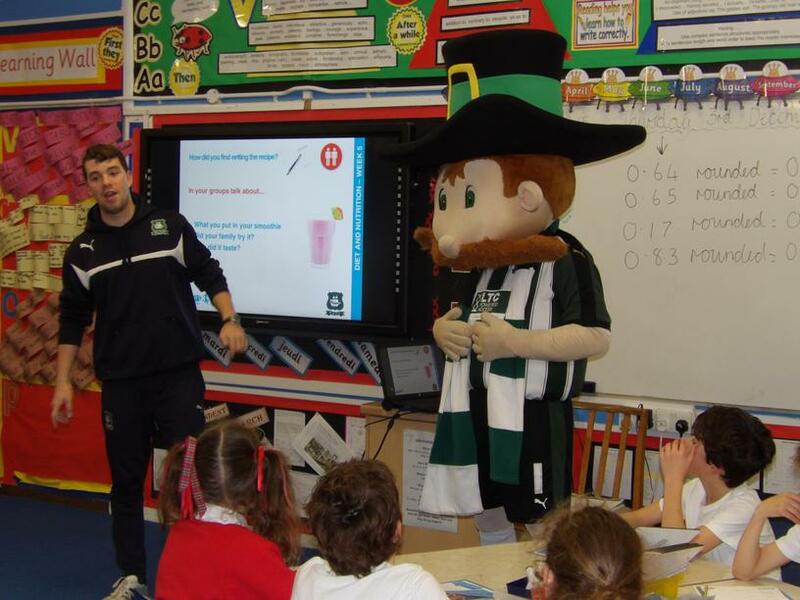 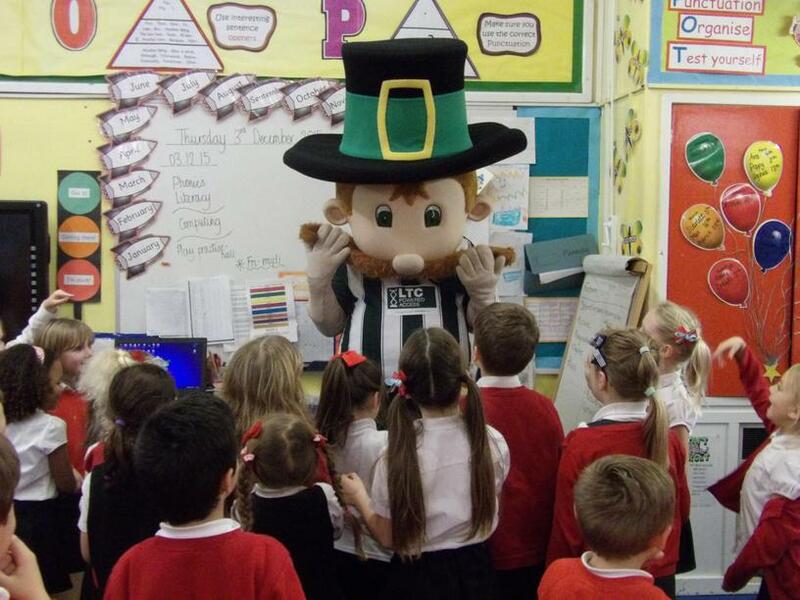 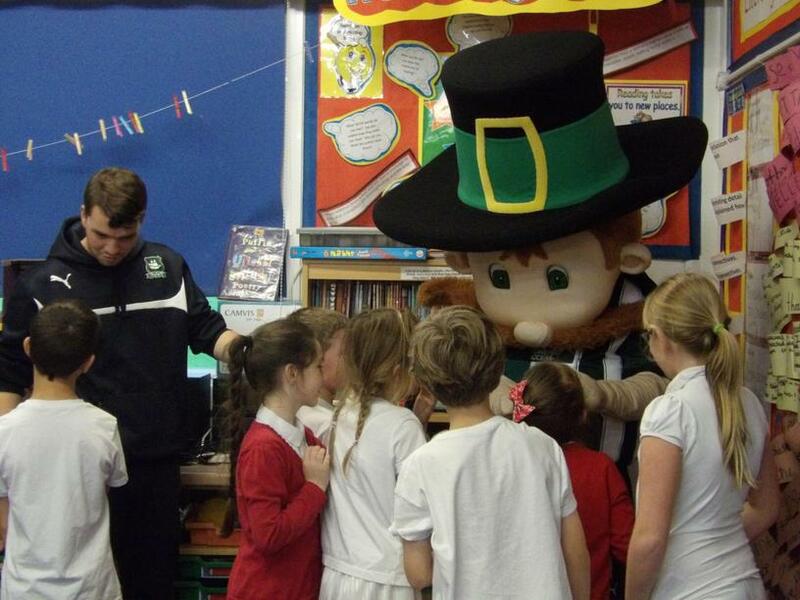 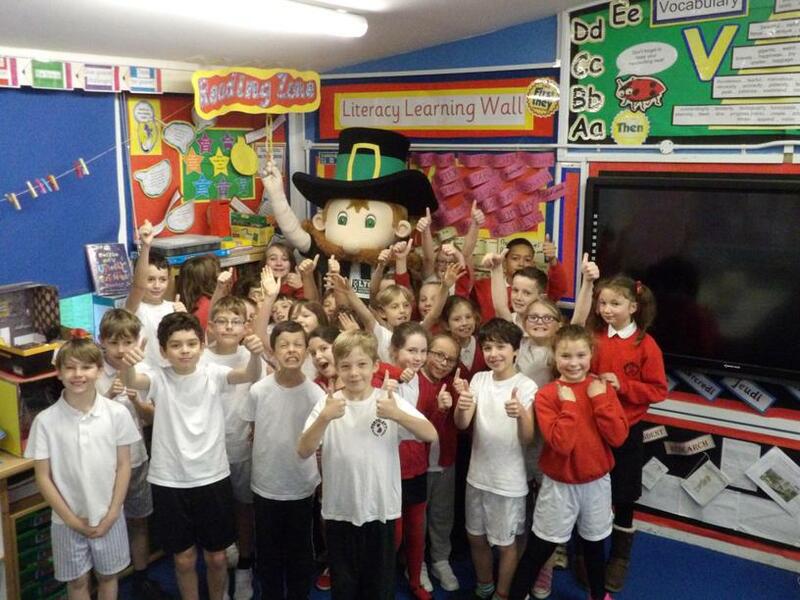 As part of Year 5's Sport, Move and Learn project, Pilgrim Pete came to visit Pomphlett Primary School. 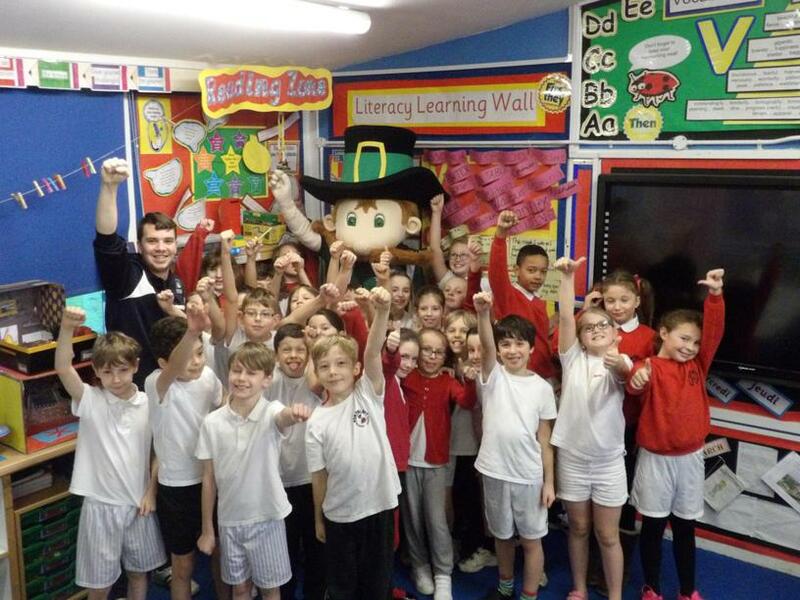 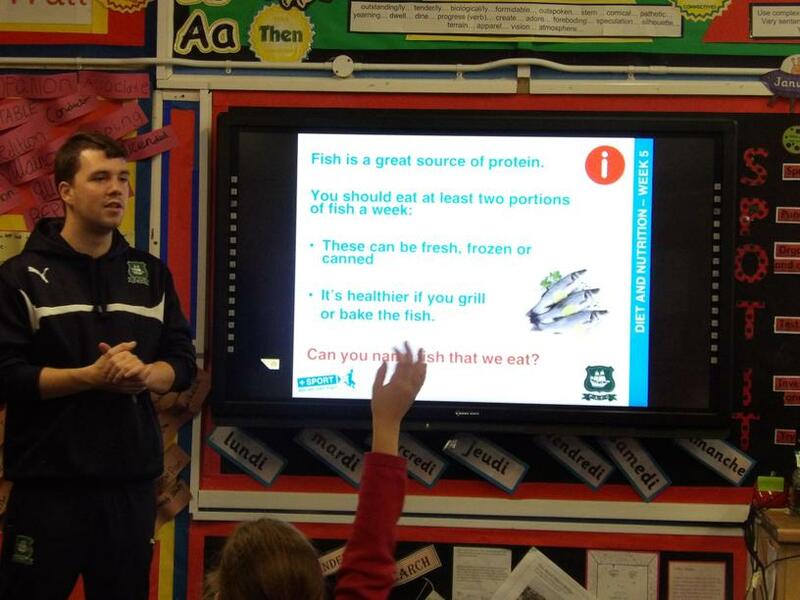 He met the children and promoted active living and healthy eating. 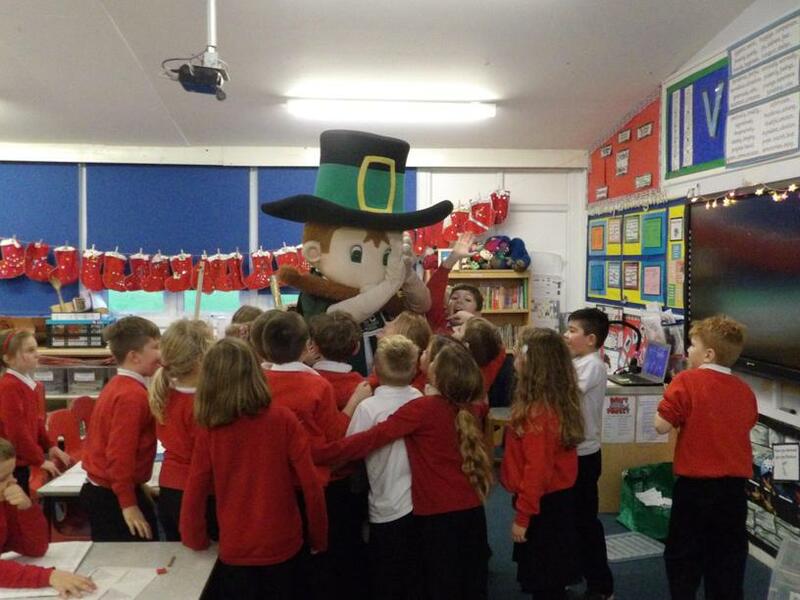 The kids loved him!